Hi friends and welcome to Day 5 of the My Craft Spot Release Party! 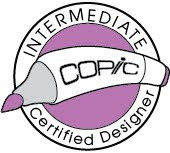 This week has just flown by and I have loved all the wonderful projects created by our talented Design Team. We all have one more sneak to share with you today and the Blog Hop begins tomorrow. I hope you can join us for the fabulous inspiration and great prizes that will be given away! The cupcake treat box is from the Silhouette Online Store. I love those pretty doilies from the Tiny Doilies 2 Die Set. Okay, that's my last sneak peek for this release - I hope you will come back for the Hop tomorrow. 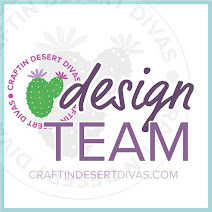 Be sure to stop by Kimberly's Blog at My Craft Spot to see what the other Designers have to share with you today. Don't forget to leave a comment for a chance to win today's give-away. Have a great day and I'll see you tomorrow at the HOP! Tanya, this is adorable. Such a cute cupcake and bag. 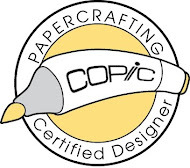 Love the paper you used. Brightens a dreary day. Like the shaped cupcake card. Like the sentiment word die. Simply ADORABLE!! A Fabulous gift set!!! Yummy cupcake! I love it Tanya, and the new blog design!! All your sneaks this week are so awesome!! I love your creativity my friend!! What a super ADORABLE project Tanya!!! I LOVE your sweet cupcake!!! Beautiful papers and such fun new stamps and dies!!! This is darling. I love how you coordinated the bag and treat box. Makes all the difference in gift giving. Well done. 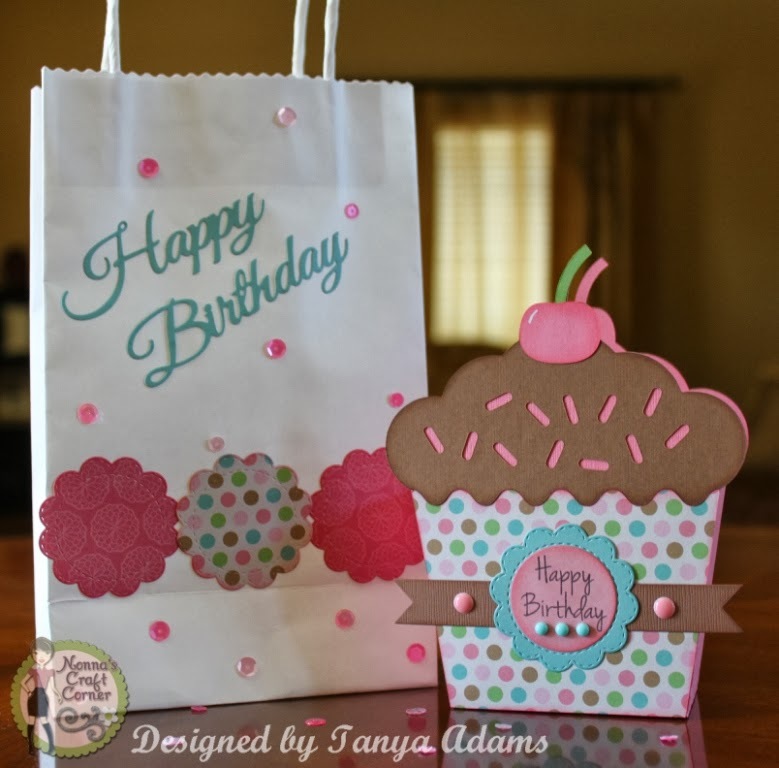 Tanya your cupcake treat box is just adorable and I also loved how you decorated the bag! So colorful! 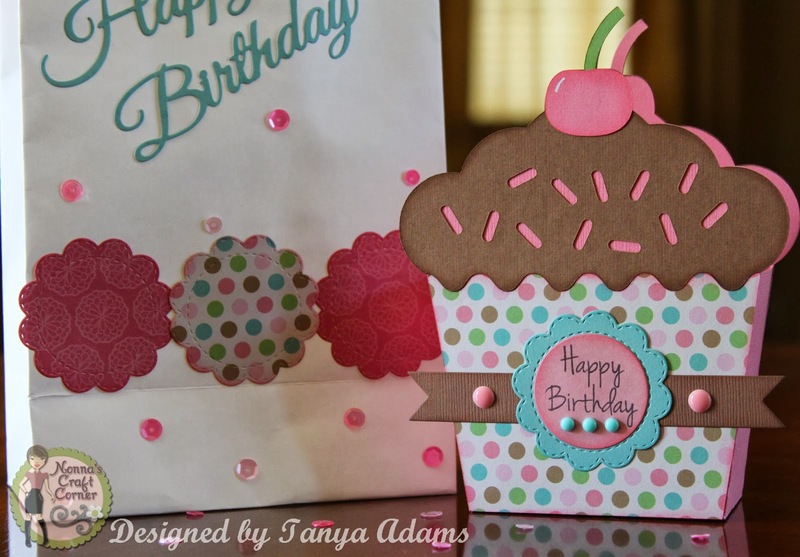 Tanya ~ what a FABULOUS Birthday set you have created her! I LVOE how everything just goes PERFECTLY together and of course the details and paper!! I need to sneak in and take some paper from you! LOL!